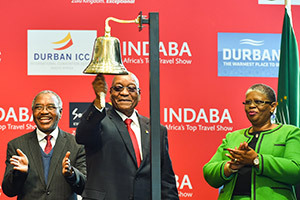 Synergy Business Events (Pty) Ltd has, following an official tender process in compliance with Public Finance Management Act and National Treasury regulations, been appointed by South African Tourism to service both Meetings Africa and Africa’s Travel Indaba for the next three years. 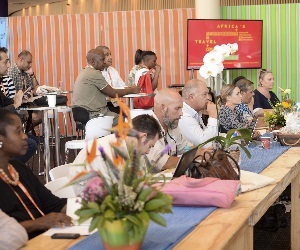 Meetings Africa 2018 will take place on 27 and 28 February 2018 at the Sandton Convention Centre in Johannesburg, preceded by the Business Opportunity Networking Day (BONDay), dedicated solely to exhibitors, on 26 February 2018. 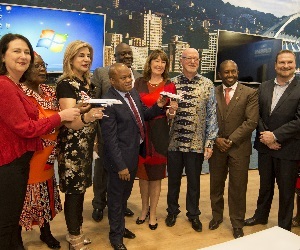 While Africa’s Travel Indaba will take place from the 8th to the 10th May 2018 at the Inkosi Albert Luthuli International Convention Centre in Durban. 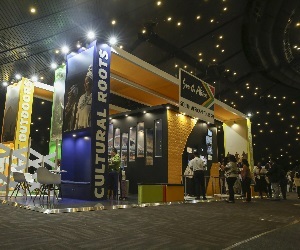 Synergy Business Events is an exhibitions and events company that is 60% owned by Tiisetso Tau (of Tau Management Consulting), with additional shareholding by Scan Display and the Scan Display BEE Trust. 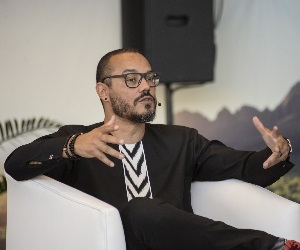 The newly-inked three-year partnership with this experienced and capable service provider is further testament to South African Tourism’s mandate of sustainably empowering black-owned businesses, says South African Tourism’s chief executive officer, Sisa Ntshona. 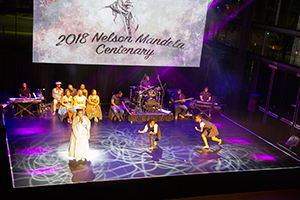 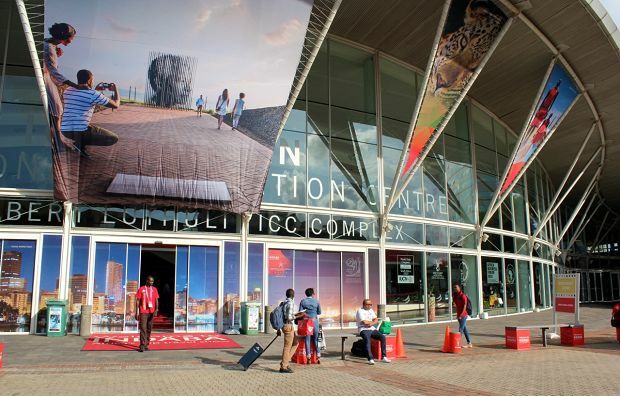 With a little more than three months to go, Meetings Africa, the continent’s premier business events trade show organised by the South Africa National Convention Bureau, will enter its 13th year in 2018 with the logistical support of a new exhibition management company. 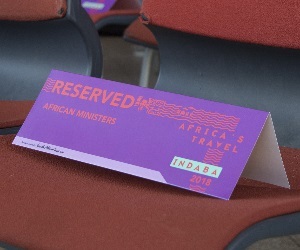 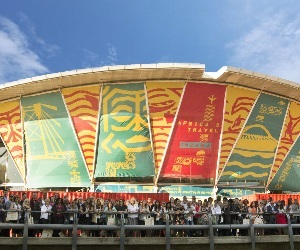 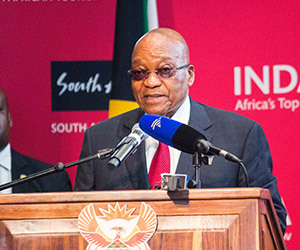 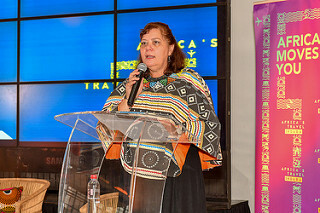 In keeping with this ethos, the Meetings Africa 2018 trade show is aptly themed “Shared Economies”, alluding to the importance of the collaborative efforts of destination marketing organisations, the travel trade, media, governments and other stakeholders in working towards a transformed African economy. 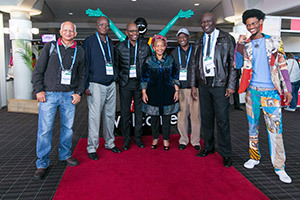 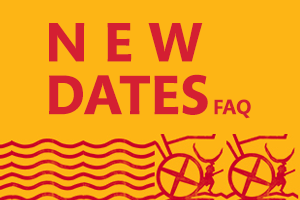 Official Meetings Africa 2018 registrations for buyers, media and exhibitors are now open and early-bird discounts are available for different categories of participation. 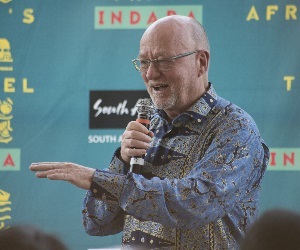 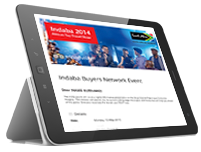 Registration for the continent’s largest travel trade show, Africa’s Travel Indaba, which will also be managed by Synergy Business Events, will open on 24 November 2017. 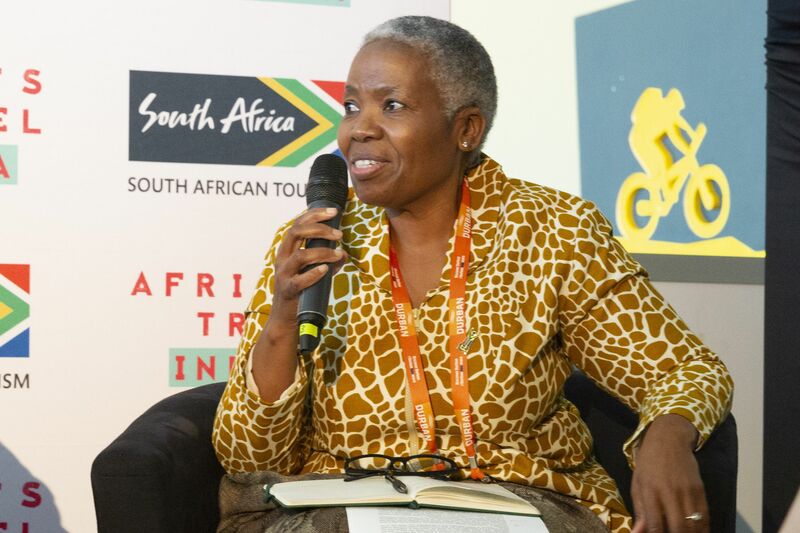 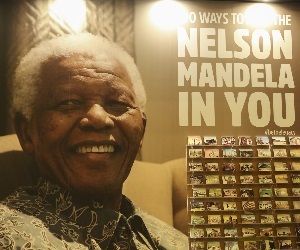 Ntshona believes that with these strategic trade shows, innovation flourishes because of the dialogues and conversations that lead to collaborations and partnerships for inclusive growth - in tourism and the economy as a whole”.